We took this run down cottage and lifted it up to create a four level home with soaring ceilings. 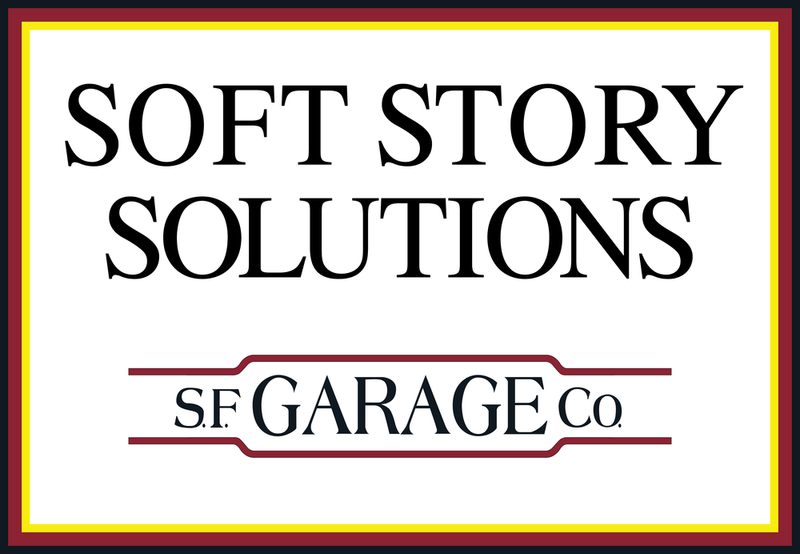 SF Garage Company began the project with a complete structural upgrade. Along with our partners at The Pollard Group, we then added a new 3 car garage and undertook a full remodel to create over 4,000 square feet of modern, light filled space. See more of this stunning project, here.